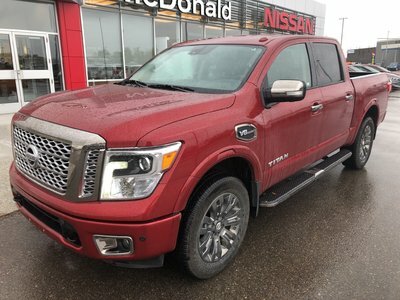 Fully loaded and bought and traded in by one of our local customers, this Murano is in mint condition and comes with a transferrable extended warranty to 80,000kms. This Platinum Murano has power everything, heated steering wheel, heated and cooled front seats, panoramic moonroof, navigation, dual automatic climate control and of course much more to discover. 3.5L V6 F DOHC 24V - 6 cyl. 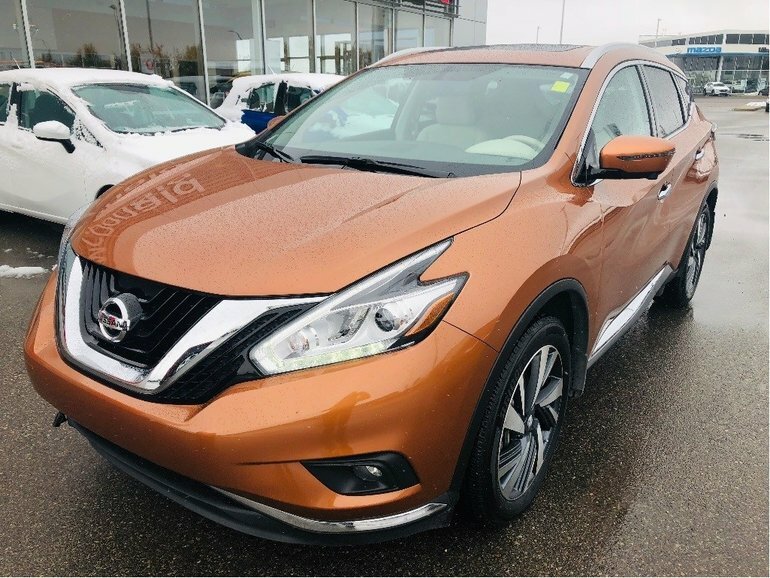 Interested by the 2017 Nissan SUV AWD Murano Platinum Platinum 360 Around View Monitor?